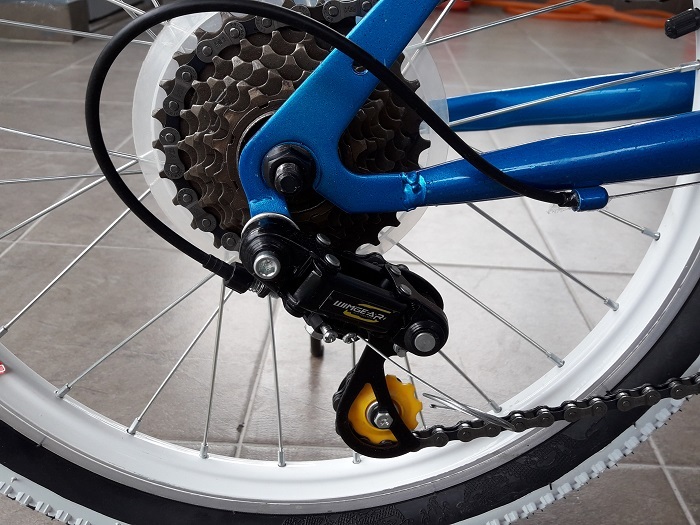 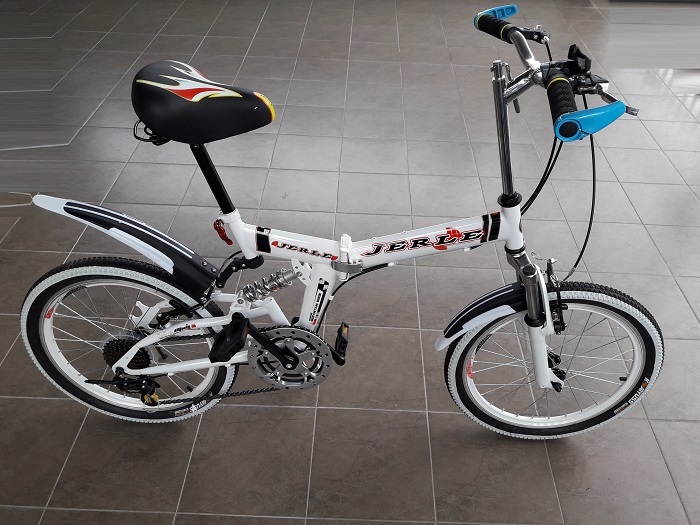 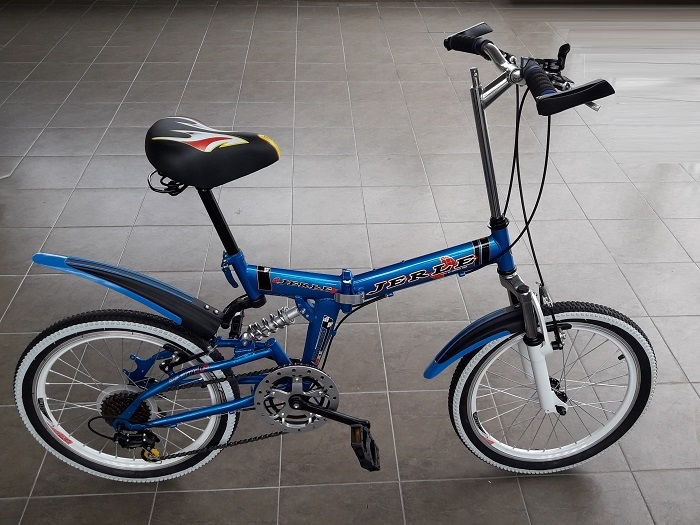 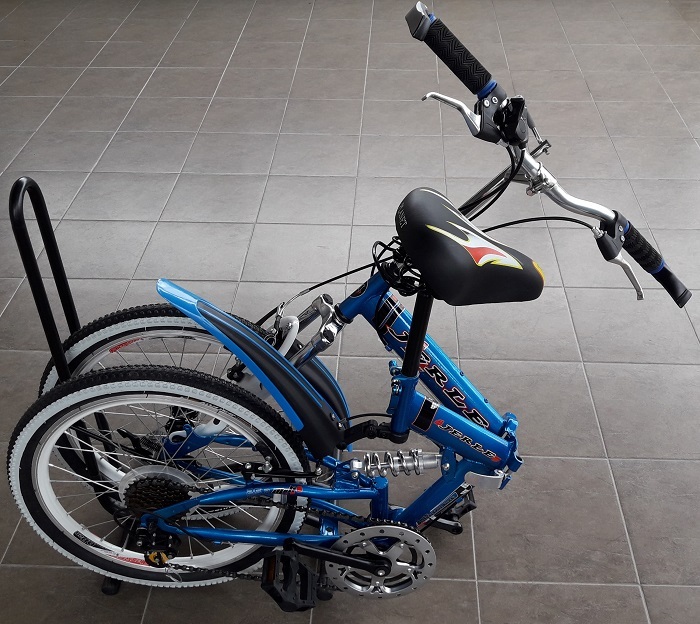 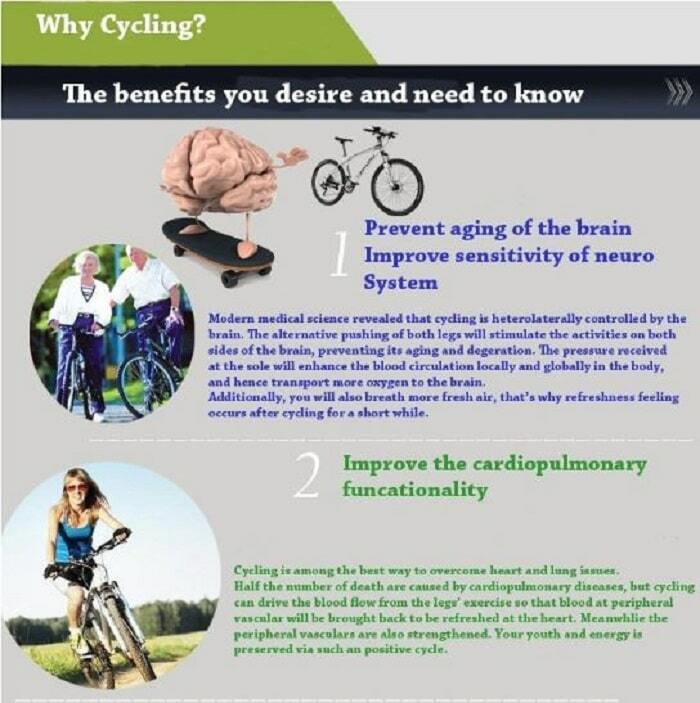 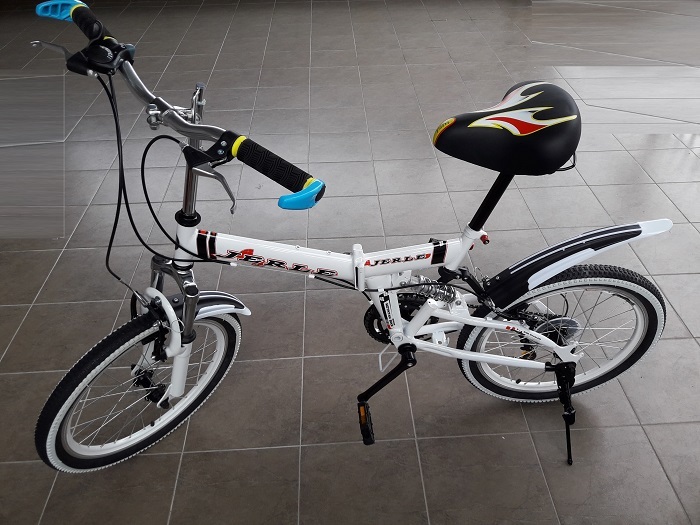 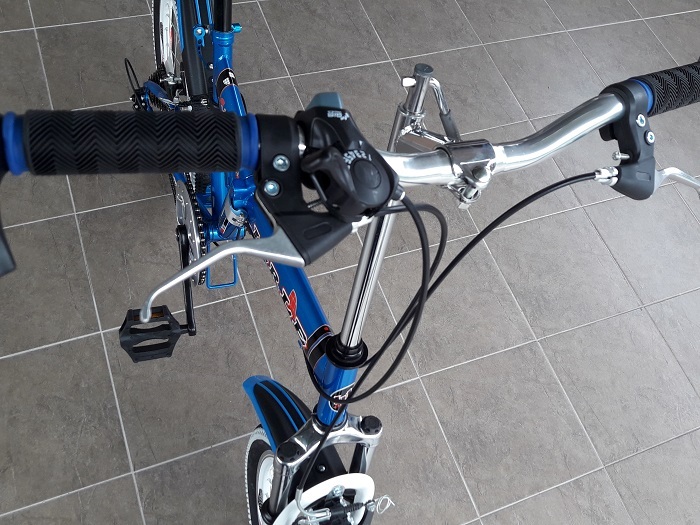 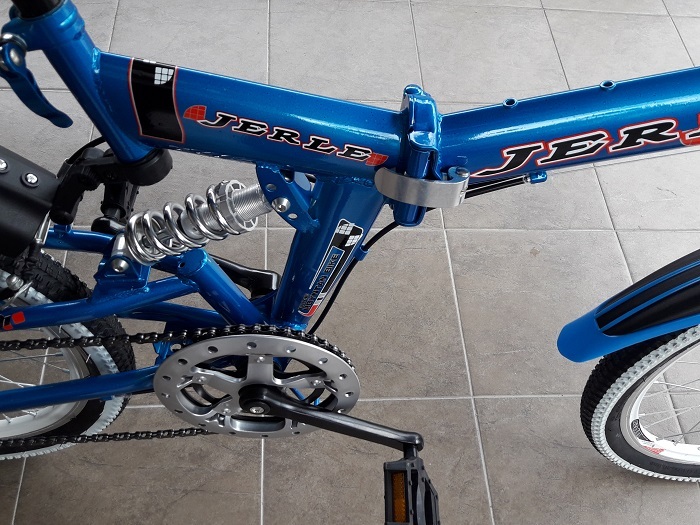 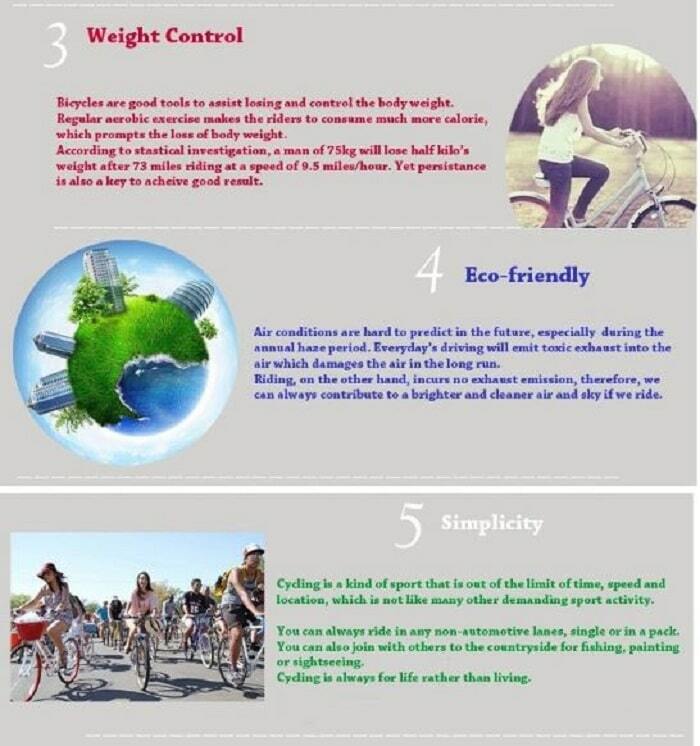 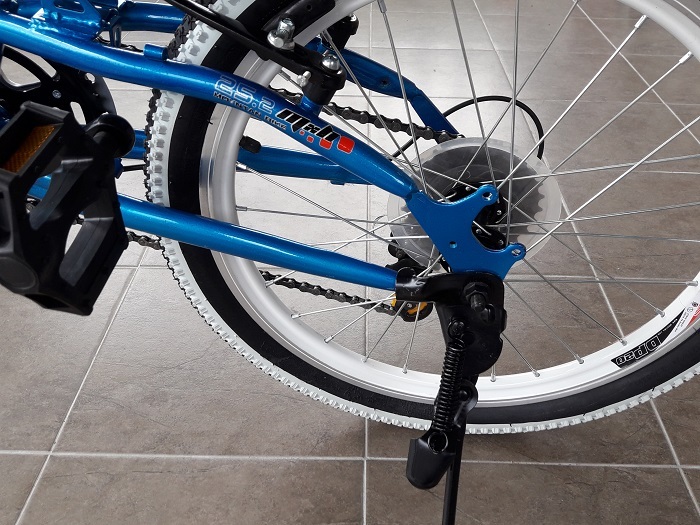 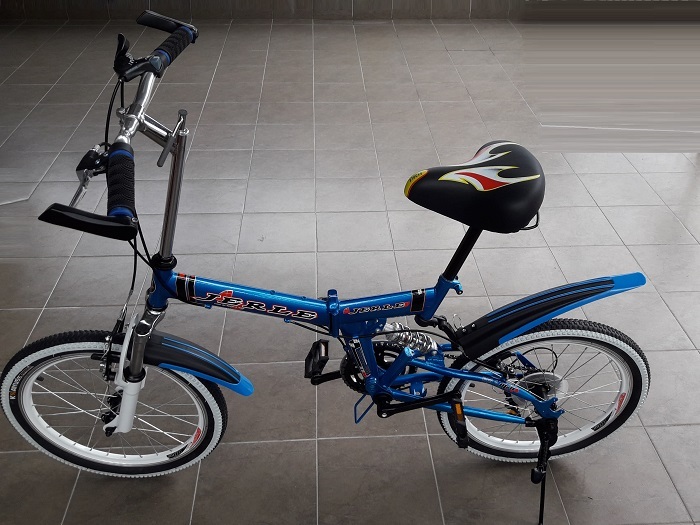 - Buyer will need to assemble the remaining 15% of the bicycle on their own or take to their nearest bicycle shop and ask them to assemble it for you. 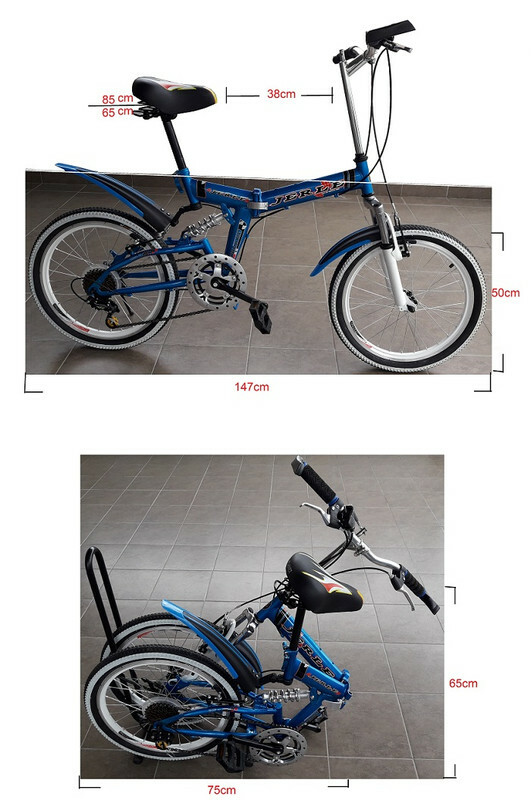 - The remaining 15% includes handlebar, front wheel, gear, bike saddle, pedal, front and rear bike brake. 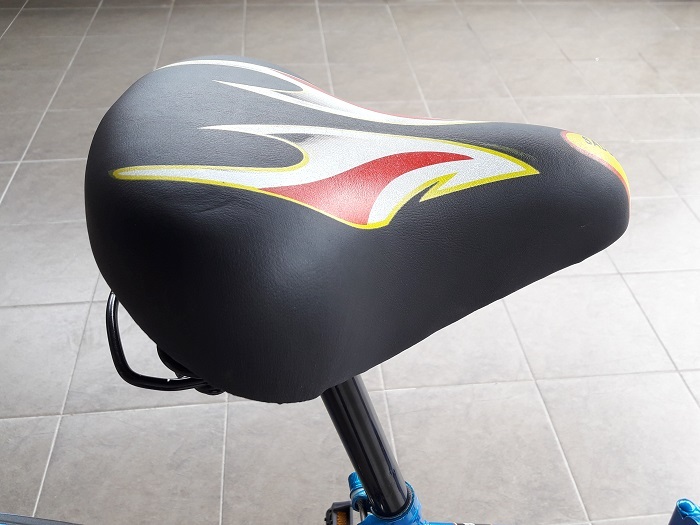 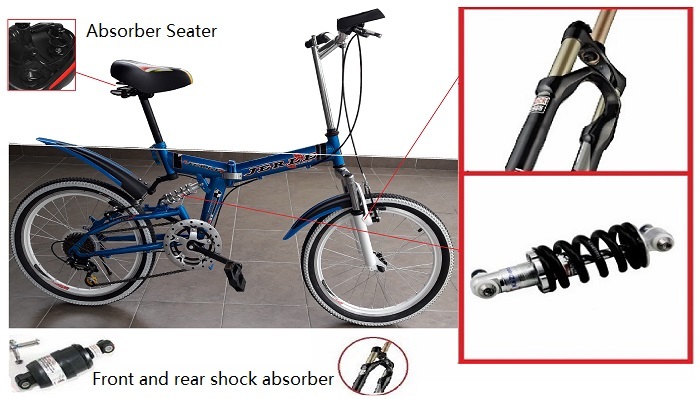 -By hit on the Buy Now Button, you agree that you understand that this bicycle is 85% SKD Packing and you need to assemble the remaining parts. 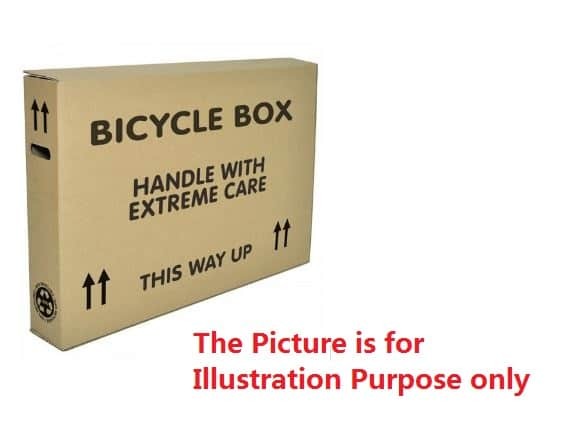 - We recommend 85% SKD Packing to avoid the bike damaged. 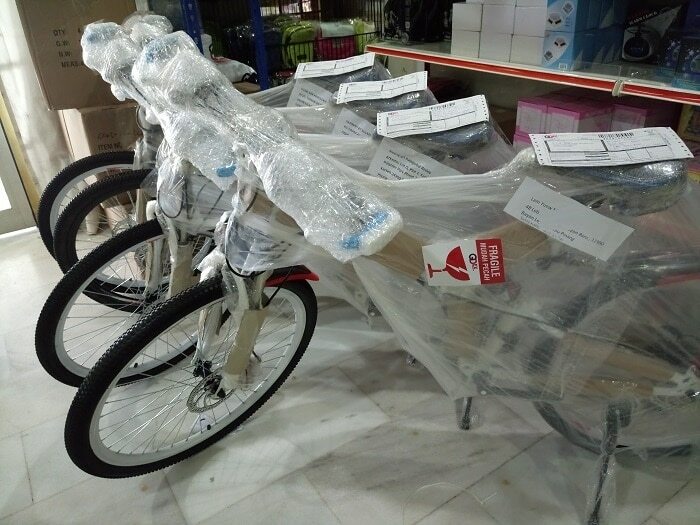 -Packing Method SKD 98% : Except Pedal, to avoid damage in transport time. 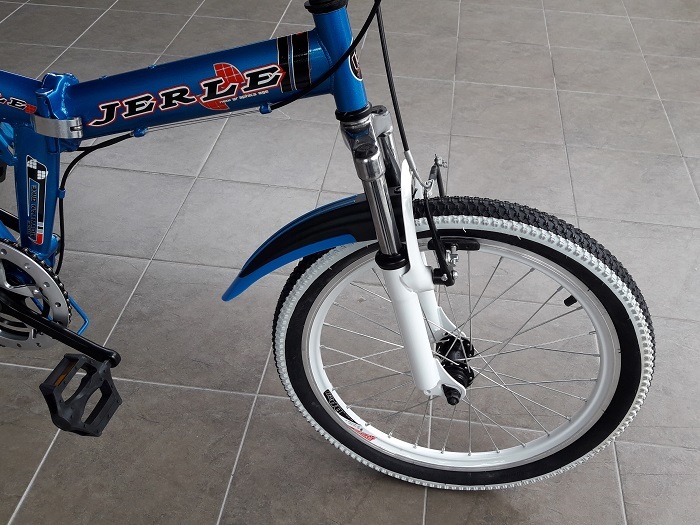 - Buyer need add RM30 For Seller to do assemble work. 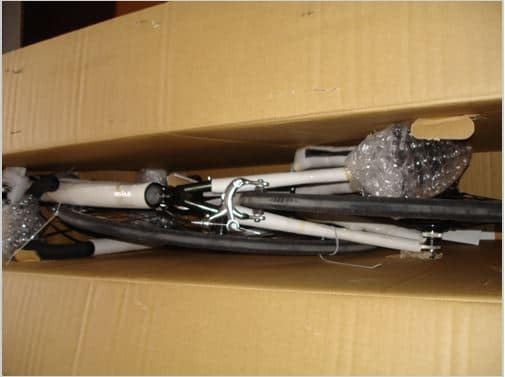 - Packing with Bubble wrap and no carton box.